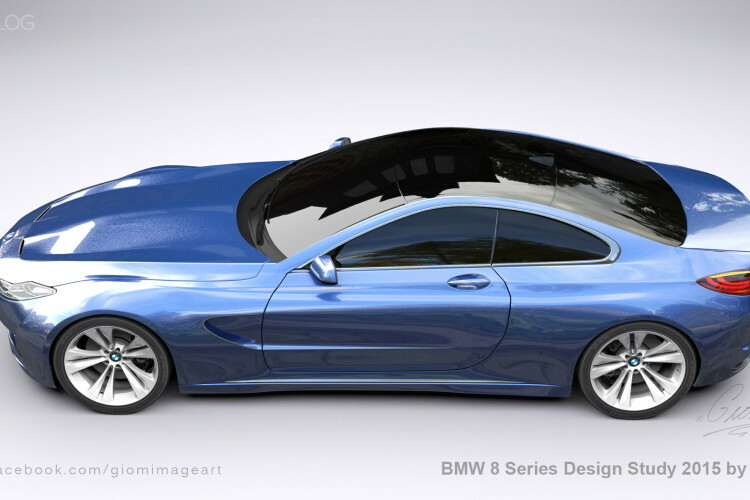 How would you design your ideal BMW? Home / Interesting / Be a designer / How would you design your ideal BMW? Every time a new car is launched, whether it be a BMW or otherwise, both praise and criticism usually follow. BMW has drawn some criticism with its designs lately, most of it for the continuous growth of each new model. There are many fans calling for smaller, lighter and prettier cars that the Bavarians have been pumping out lately. But being a car designer isn’t as easy as it looks. It takes a lot of hard work to design a car that works on both an engineering level and an aesthetic one. There’s a lot of give and take in design, making sure that the car looks good and functions well at the same time. But enthusiasts typically don’t care about that sort of thing. If it were up to us, we’d just go mad with the styling and design a car that’s bite-the-back-of-your-fist pretty and worry about the how the engineering bits will fit up later. So let’s have a little fun. Without any engineering or cost limitations or bureaucratic regulations for frontal crash ratings and all of that jazz, lets design our ideal BMW. 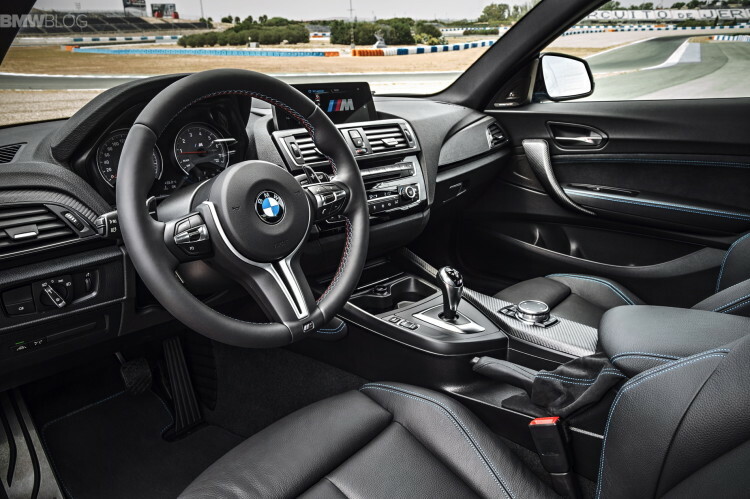 Each and every one of us most likely has a specific design in mind for their perfect BMW, the car that would meet every one of our Bimmer needs. I’ll go first to give an example. 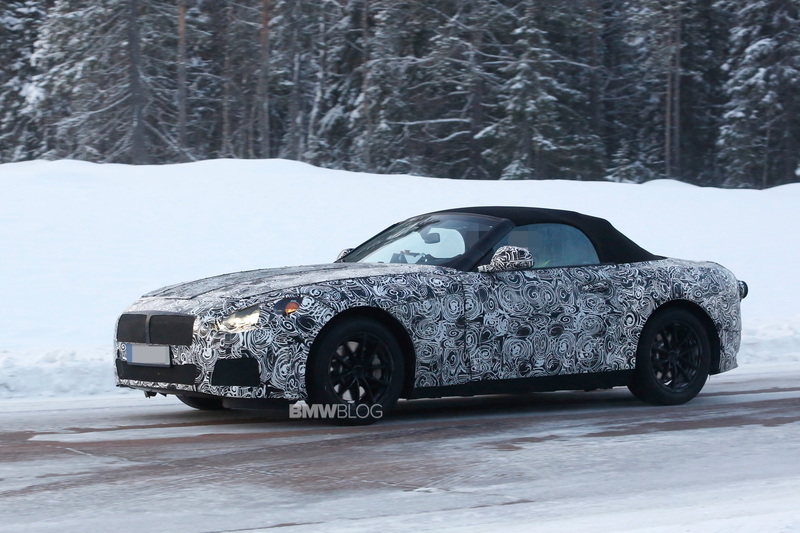 There’s been a lot of buzz about the new BMW Z5, lately, so roadsters are on my mind. So I’ll design the new Z5 exactly the way I’d like it. The current Z4’s proportions are a good place to start, only shrunken a bit. There’s something about a long hood and a short rear deck on a two-seat roadster that just looks so good. You practically sit over the rear wheels and have that long hood stretched out in front of you, pointing toward the horizon. Obviously, it can’t be too big, but just long enough to give that old-school sports car feel. But it certainly wouldn’t be any bigger than the current Z4 and would be a little bit shorter. It would also be narrower. I’m also a sucker for built-in rear lip spoilers, so it’d have one of those. Also, because cost is no option, its would use a CFRP passenger cell, much like the BMW i8 Spyder, to give it incredibly rigidity with the roof down and a very low curb weight. To lower the weight even further, my Z5 would definitely be a soft-top that’s manually operated. I care more about driving dynamics than I do about fancy power-folding gadgets and a manually operated roof saves a lot of weight. I would also fit relatively small (by today’s standards) 17″ wheels on it , but no bigger. I’d also give it skinny-ish tires, something like 225 sections at the rear and 205 sections at the front. This way, tail out fun will be easy and I would be able to slide it around at low speeds. So I could have some low-speed, safe fun in the car with the top down. You don’t necessarily have to pick out powertrain options, but I will in this case. Being that the car’s so light and small, I’ll stick with a smaller engine and stuff BMW’s new B48 2.0 liter turbocharged engine in it. This will allow it to be plenty fast enough while not being too powerful and it would be efficient as well. Obviously, a six-speed manual would be standard, but I wouldn’t rule out someone fitting a DCT to it if they wanted. Interior-wise, I’d probably go with something similar to the BMW 2 Series, as it’s got just the right amount of luxury and sportiness that my roadster would need. Plus it looks a feels very good. So that’s my ideal BMW at the moment. How would you build yours? What body style, proportions and technology would it have?